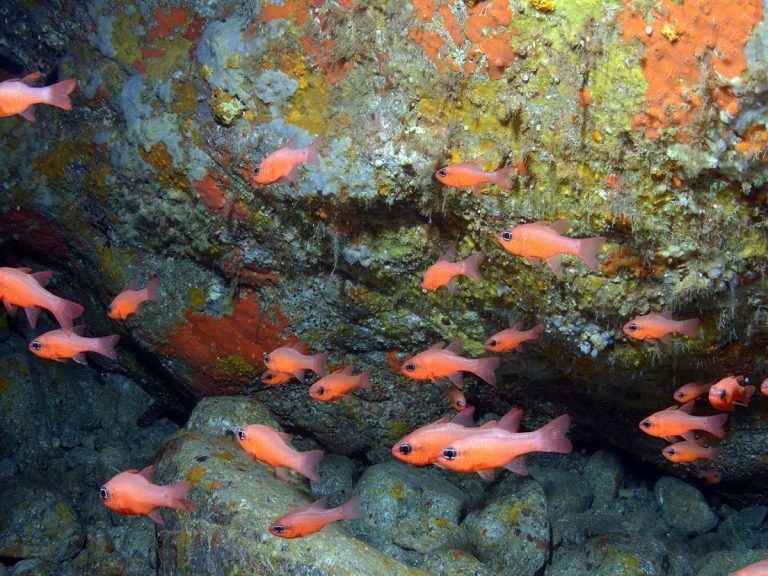 Little time but still eager to be a certified diver? 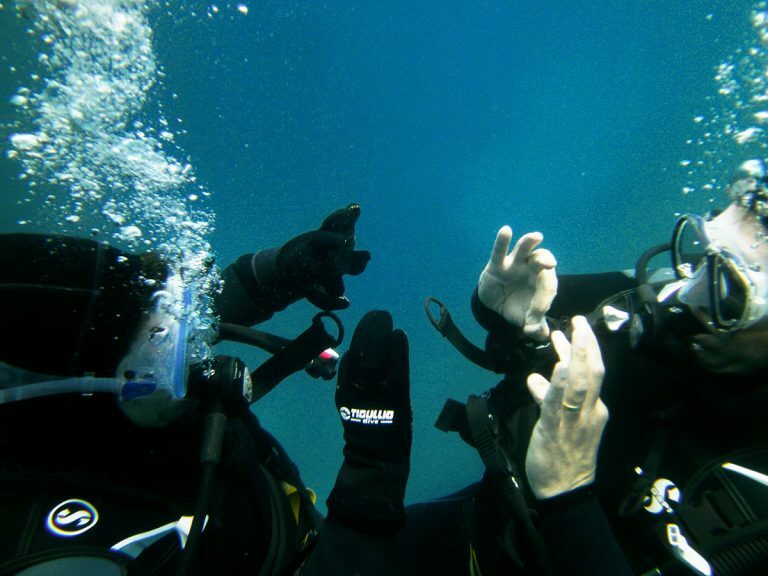 Then, doing the PADI Scuba Diver Course with us in Taormina, Sicily might do for you. 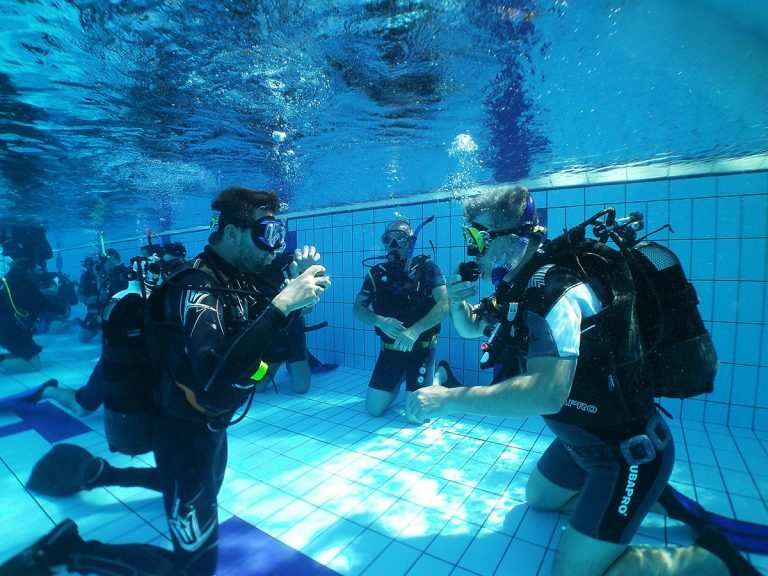 This covers the first part of the PADI Open Water Diver Course. 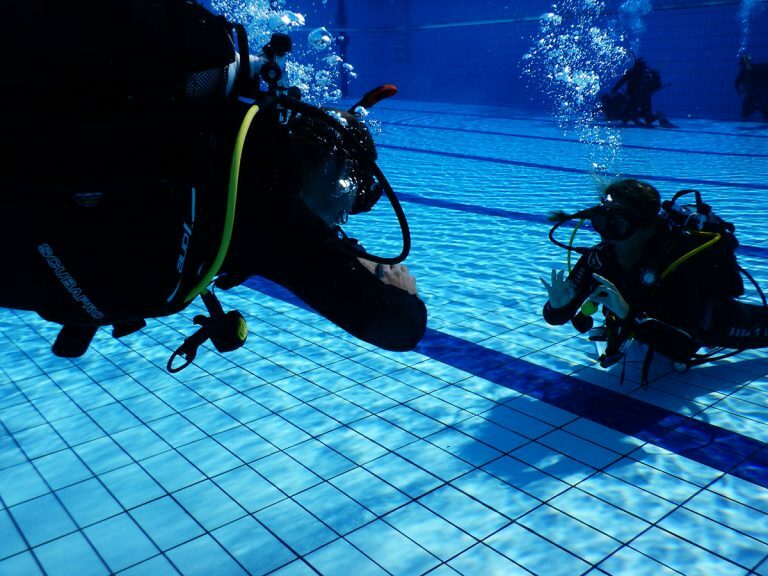 Only three of the five sections of knowledge development, three of five pool sessions and the first two of the four open water dives, leading to a limited certification with 12 meters. Suitable for those who presume to dive with a dive guide. The PADI Scuba Diver Course with Sea Spirit Diving Resort is possible in two days with E-learning! You will be in the pool on the first day, and do the two Open Water Dives during our daily diving tours at the Isola Bella Marine Park. After certification, dive under the direct supervision of a Divemaster, with the PADI Assistant Instructor or Instructor until the maximum depth of 12 meters. Get refills, rent or buy scuba equipment and participate in other diving activities, provided they are under the direct supervision required. Continue the dive training and complete the PADI Open Water Diver course. – Ability to control your asset including comfortable descents / ascents and breathing underwater. – Staying warm underwater, skills to become more streamlined and diving techniques in a buddy team (couple). 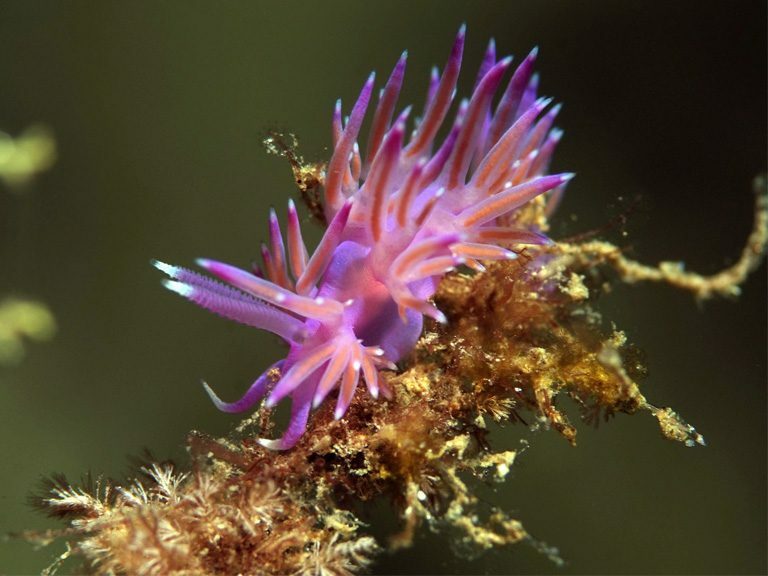 – The underwater environments and aquatic life that you will encounter. 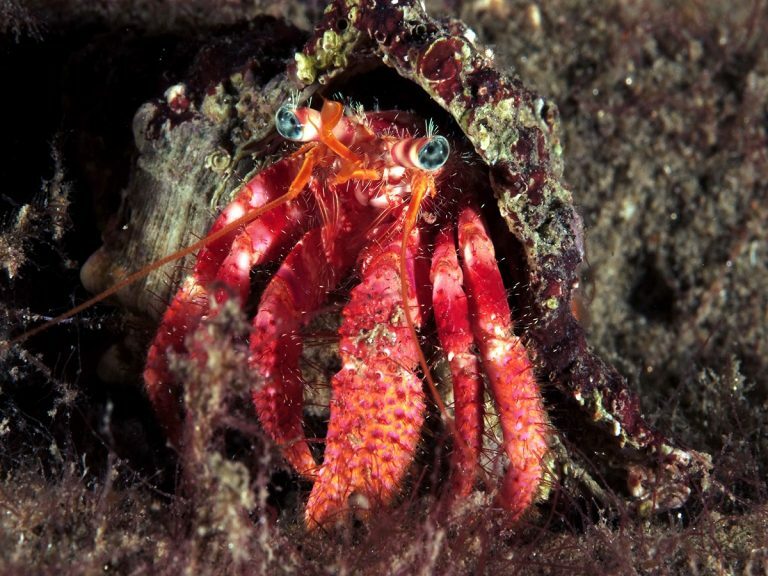 – Avoiding common problems underwater. – An introduction to boat diving.